Find out more about the first raid in Destiny 2, Leviathan. In Destiny 2, high-level Guardians can now try their hand at the game’s very first raid. Available today, there’s currently limited info when it comes to what the Leviathan raid will entail. An official teaser was released, though the only thing contained within the teaser is a golden promo image for the Leviathan raid. 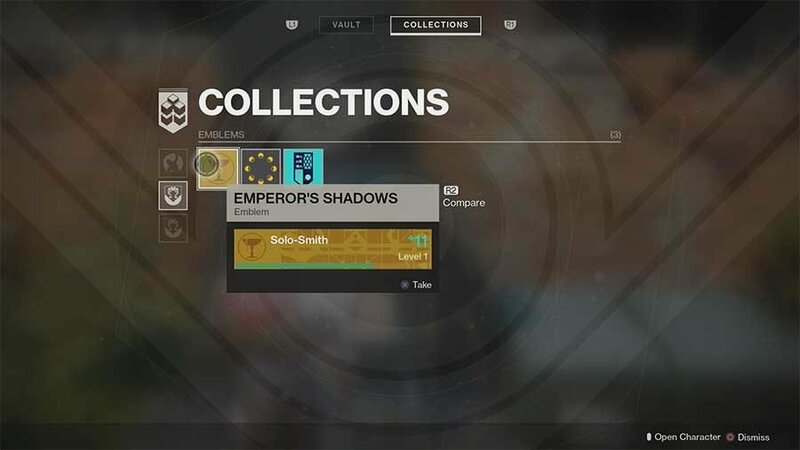 In the image, observant Guardians will likely catch a glimpse of a Cabal-style plate with a purple gem in the center, as well as a chalice that appears identical to the Emperor’s Shadows emblem. Some feel the details within the promo image are intented as a hint at the Leviathan raid’s final boss. The recommended Power Level for the Leviathan raid ranges between 260-280. To explore Destiny 2's first raid for yourself, be sure to grab your best gear and hop into Leviathan!